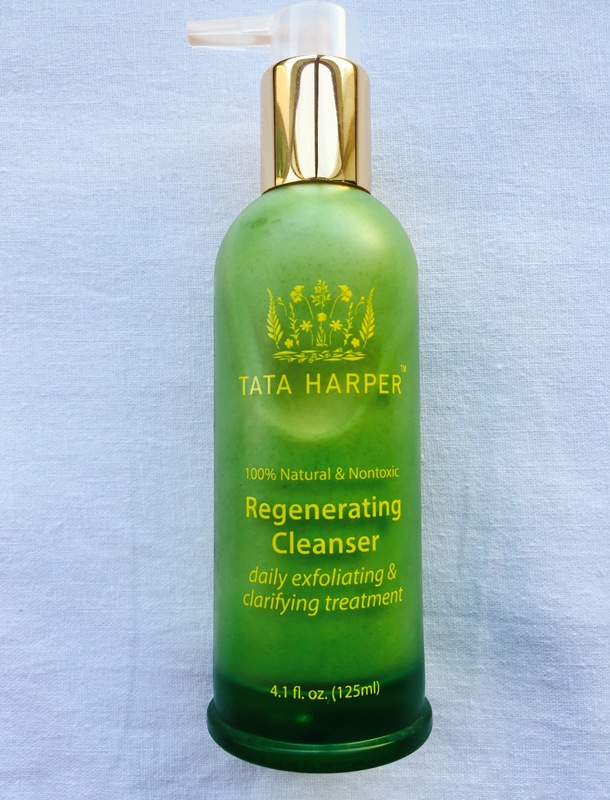 Some products have a cult status for a reason, and Tata’s Regenerating Cleanser is one of them. 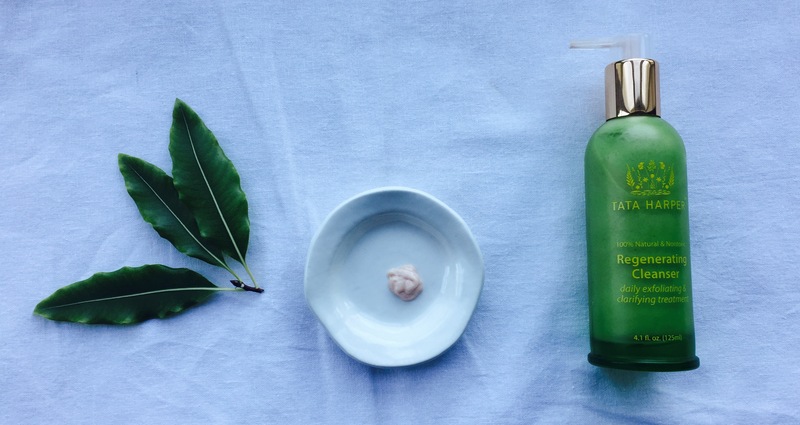 It’s one of the most commonly instagrammed green beauty products, it’s not surprising why it’s so popular. In addition to the luxe packaging and great ingredients, this cleanser really works. All of Tata’s cleansers are great, but this one has that extra oomph, probably because of all its gentle exfoliating ingredients. Rumour has it that Tata herself uses this cleanser daily; and if you are new to Tata Harper and want to splurge on one product, I’d definitely recommend this one. Like all Tata Harper products, the packaging is luxe. The matte green bottle is solid glass, and the gold accents are high quality. In my opinion, all Tata products look much better in real life than in pictures. The distinctive green packaging has its fair share of detractors, but I love that it has such a strong brand visual identity. I have the cleanser in both 125 and 50ml bottles, and I love how the 50ml has a cap to protect the pump in case you are travelling with it. As with all glass packaging, I’m scared of knocking the bottle off my bathroom counter and breaking it: just hope it never happens! Water (Aqua), Cetearyl alcohol (wax derived from grapeseed and wheat), Citrus aurantium (Neroli) distillate, Cetearyl olivate (derived from olives), Helianthus annuus (Sunflower) seed oil*, Sorbitan olivate (wax derived from olives), Prunus armeniaca (Apricot) seed powder, Leuconostoc ferment filtrate (radish root extract), Oryza sativa (Rice) extract*, Citrus paradisi (Grapefruit), Lactobacillus/Punica granatum (pomegranate) fruit ferment extract, Salix alba (Willow) bark extract*, Aloe barbadensis Leaf Juice Powder*, Kaolinite (Rose Clay), Sclerotium gum (derived from root vegetables & corn), Coco-glucoside (derived from vegetables), Cetearyl glucoside (wax derived from grapeseed and wheat), Cetyl palmitate (wax derived from olives), Sorbitan palmitate (wax derived from soy), Soy peroxidase (derived from soy), Superoxide dismutase (derived from horseradish root), Natural essential oil blend. I like how the product uses a mix of physical (very finely crushed apricot seeds) and chemical (naturally derived ferments, mostly) exfoliants to gently get rid of blackheads and dead cells. I have seen some online reviews call this a glorified St. Ives Apricot Scrub, but other than for the fact that they both contain apricot seeds, they are NOTHING alike. I don’t generally like using physical exfoliants on my face, but the apricot seeds are so finely ground that the scrubbing is extremely gentle. I think this cleanser will suit most skin types. 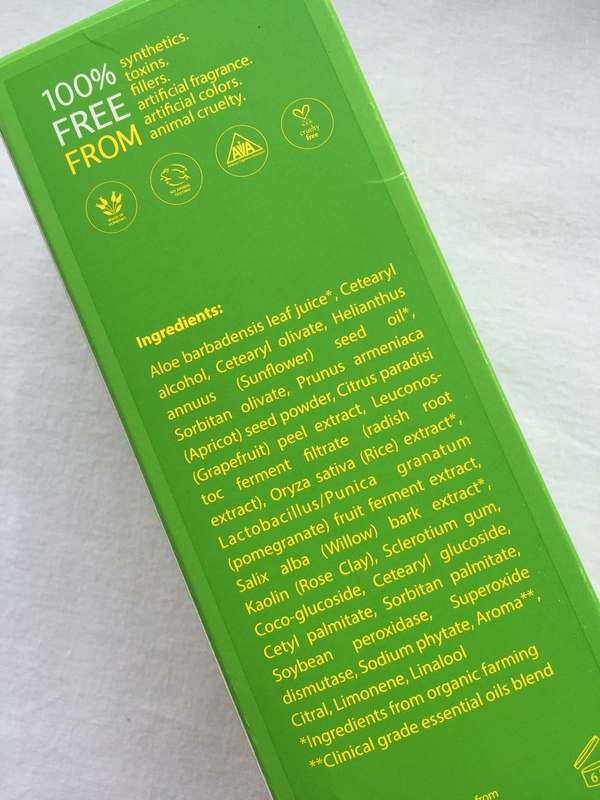 However, if you are on Roaccutane or if your skin is too sensitive for any form of exfoliation, Tata makes a ‘Refreshing Cleanser,’ which is pretty much the same formula without the apricot seeds. The instructions on the package ask you to use the product on dry skin, but I find that it works much better on slightly wet skin. I wet my face, dry my hands and massage this gently on to my skin before jumping in the shower. Like all good cleansers, this cleanser doesn’t foam. Unlike some natural non-foaming cleansers, it doesn’t leave a greasy film on my face after I rinse it off. My skin looks calm and refreshed, and it’s gentle enough to use both morning and night before my mists, serums and oils. The cleanser has a strong grapefruit scent (grapefruit peel is at the top of the ingredient list). I like this smell, but if you don’t like grapefruit, you may want to try a sample before ordering a full bottle. As I mentioned at the start of this review, it really is one of those products that really lives up to its reputation. 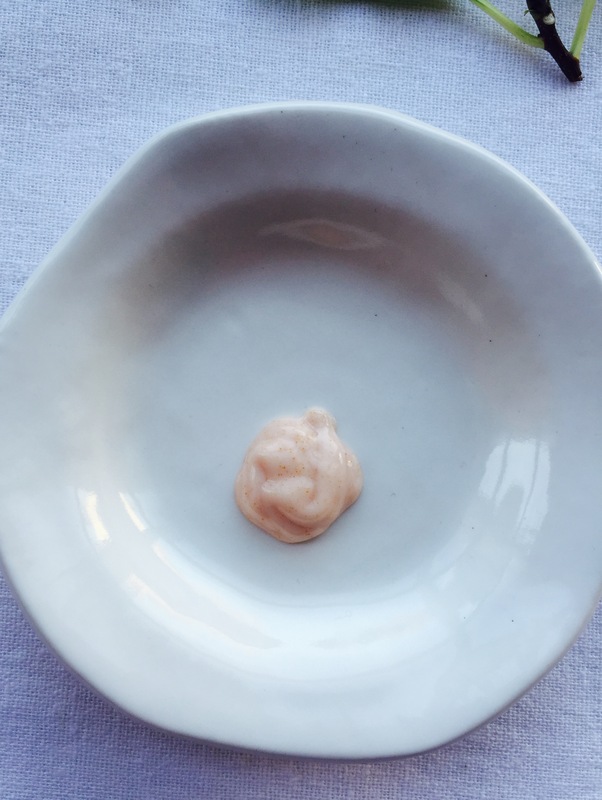 It’s easy to use, has great ingredients and really delivers. It’s definitely a product I see myself repurchasing for a very long time to come. At around $100 for 125ml (in Australia), it’s very expensive, but sometimes you get what you pay for. I wish I could find a cheaper cleanser that delivers similar results, but I haven’t found one yet. If you know of any, please let me know! Australia – I Am Natural Store. As is mostly the case, I bought mine from Cult Beauty (they ship internationally). Hello! 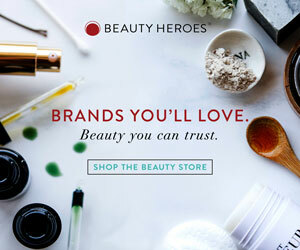 I was directed to your site by Natalie from The Little Chemist (re: their cacao mask) but I’ve loved reading all your other posts! Would you recommend this exfoliator for sensitive dry skin? I tested it out on my hand and felt it to be a too gritty for my liking. Would love to hear your thoughts! It’s good to know that you recommend this product to any Tata Harper new-buyer. I’ve never tried anything from her yet, but everyone says her cleansers are some of the best on the market so…I’d like to try one. The problem is that it seems to me there isn’t one that would be perfect for my skin, they seem to me either too strong (My skin is quite sensitive) or drying (like the Purifying cleanser, I’m afraid it only works for oily skin). I will try one in the future and this one could be my first choice, mainly because they offer a small size. I enjoyed your review and I look forward to reading more on your blog. Hi Arjun, I’m so tempted to try TH one day because of how many people rave about it. But today I read some expert reviews on Paula’s choice and am confused & saddened. Her brand has scored very poorly.